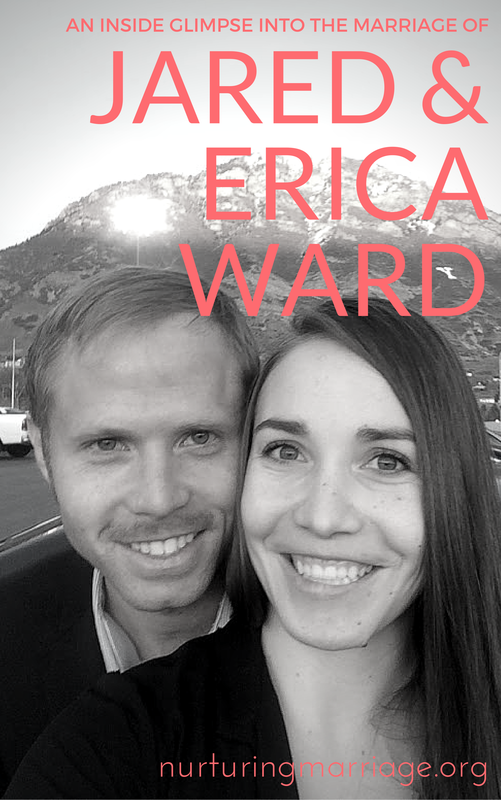 Our interview with Jared & Erica Ward is full of wisdom and insight. This year these two are simultaneously building a house, having a (3rd!) baby (Well, Erica is! ), AND preparing to run in THE OLYMPICS (Well, Jared is!)! 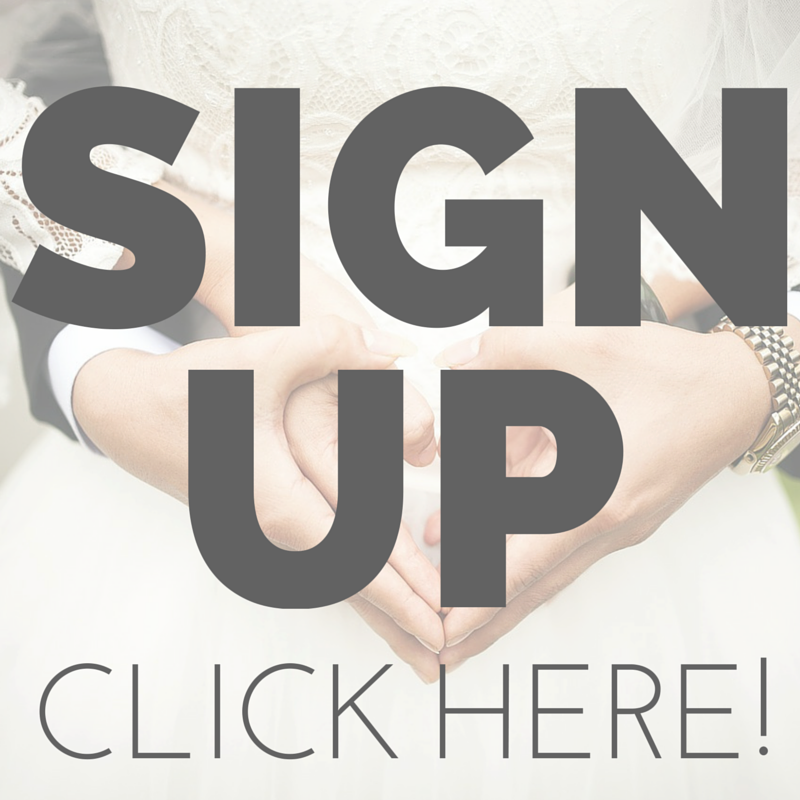 They have provided us with so many tips and personal experiences about their loving and cohesive relationship, and we know you will love getting to know them, as we have. Our interview with Aaron & Bev Weidner was so much fun. 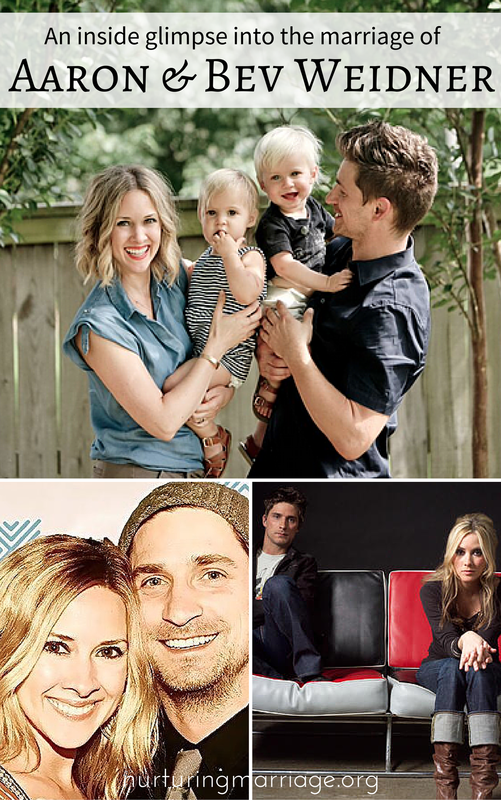 Ah, these two have so much personality, and a whole lot of wisdom to share about what it takes to nurture a marriage. 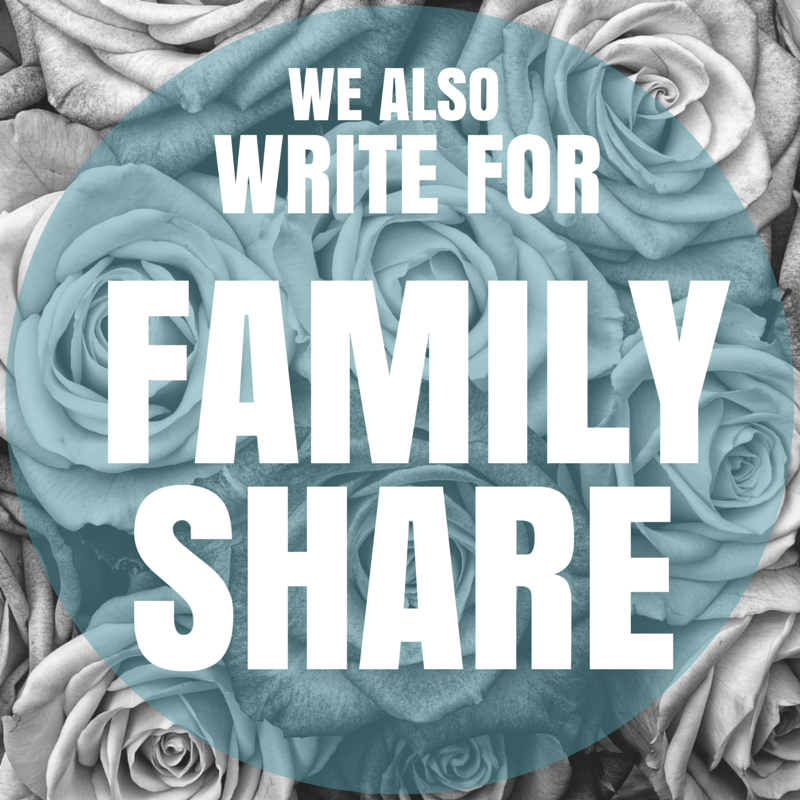 We love their yearly love letter ritual, the way they have learned to play off each other's strengths and weaknesses, how they strengthened each other through years of infertility, and their ability to keep things light and humorous. 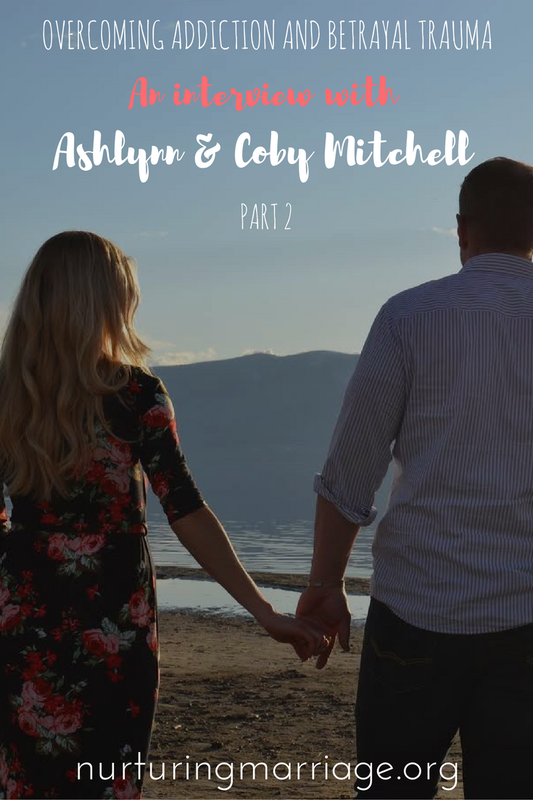 We just know you are going to enjoy learning more about Aaron & Bev's marriage from this interview! 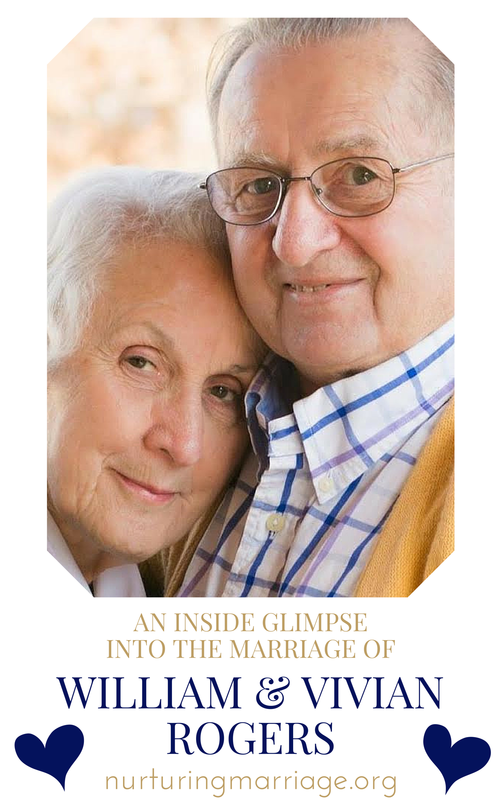 Vivian and William Rogers are delighted by each other and have been married for 57 years. If you knew this cuddly, unified couple in person you might not guess they’ve gone through really hard challenges in their marriage - challenges that tested their commitment and made them face their weaknesses. Their advice for taking charge in turning around a seasoned marriage is priceless, and we know you’ll love their banana story as much as we do! We just know you are going to love this interview with Steve & Michele as much as we do. 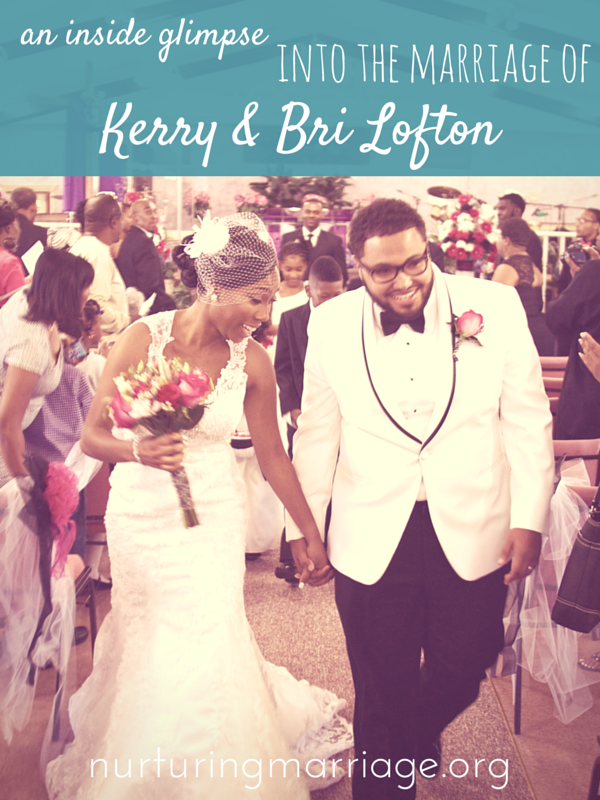 These two keep it real as they share key principles that make for a happy marriage. We especially love how they protect their evenings, and prioritize their marriage - all while working as a team to take care of their five kids (the youngest are twins!). 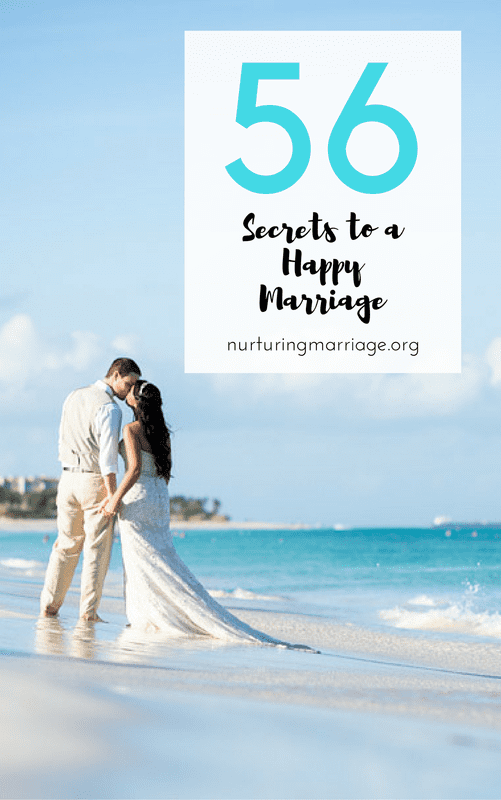 This interview has something for each of us to learn about nurturing marriage, we're sure of it. Enjoy! 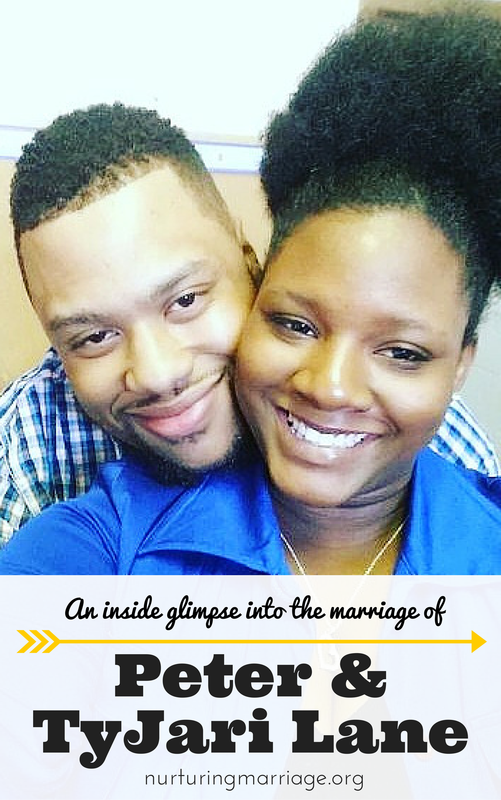 Though newlyweds, Peter & Tyjari Lane have a lot of wisdom to share. 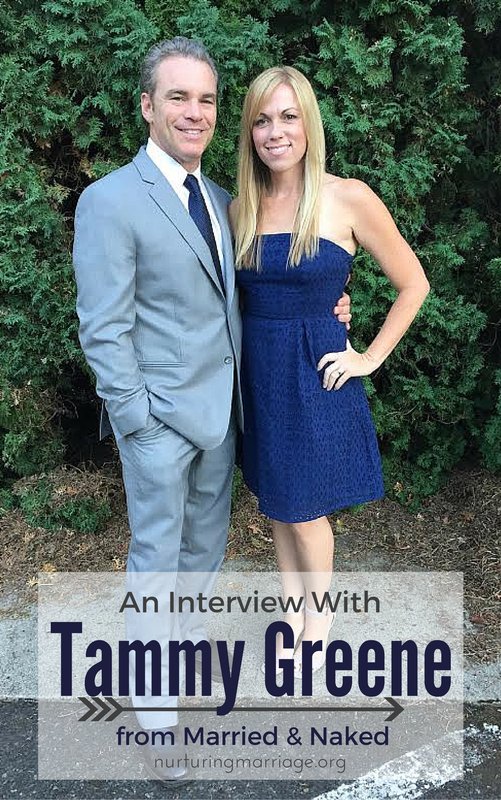 This interview is simple, brief, and full of tidbits of wisdom that will help you nurture your marriage. Rob & Marci are a delightful and fun couple. 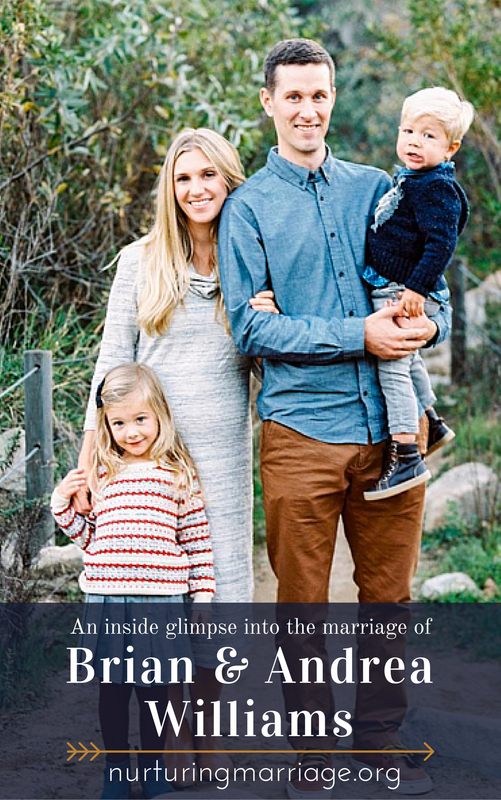 In this interview, Rob & Marci (founders of Celebrate Ur Marriage) share real life experience and wisdom about making marriage work. Their thoughts on life transitions and change are some of our favorites. Rob & Marci open up with us about their struggles with communication and individual pursuits, and how they worked through those things to nurture a strong and healthy marriage. Ryan & Liz Bower are currently on the adventure of a lifetime - traveling to every state in the continental U.S. via an RV. Along the way, they are interviewing and photographing a married couple in each state. 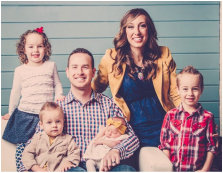 Together, Ryan & Liz founded Amazing Life Together - a nonprofit focused on helping couples achieve a healthy and happy marriage. 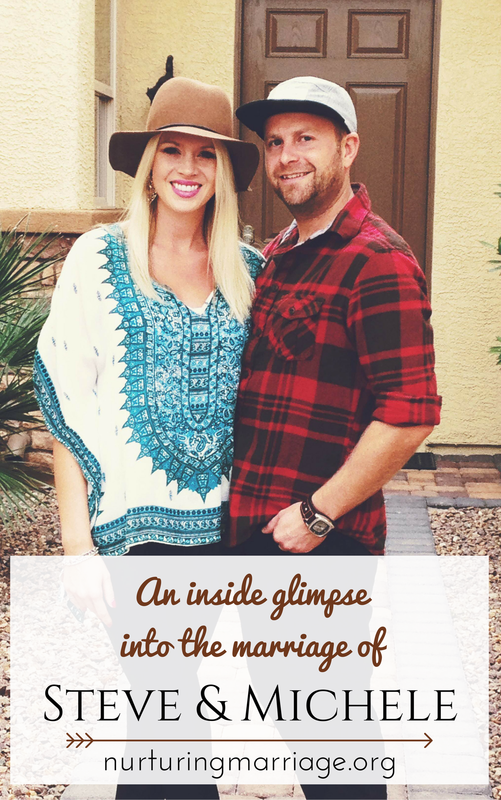 In this interview with Ryan & Liz, we discuss finances, expectations, intimacy and more. 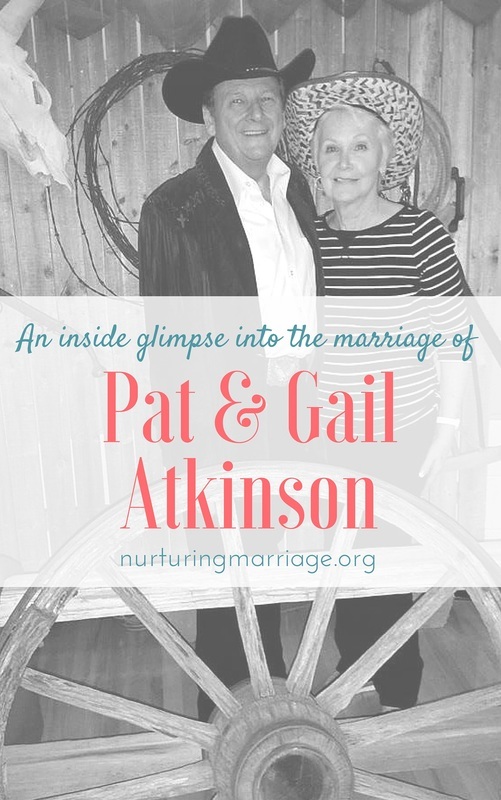 In this interview, David & Whitney Perdun-Gilkison share their top ten tips for nurturing marriage. 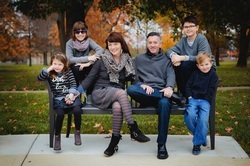 As a recently blended family, their advice rings true to all of us, whether we are married for the first time, or second time around. 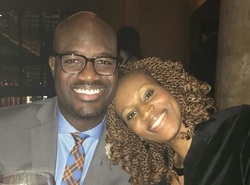 We especially love how intentional David & Whitney are about protecting their marriage, focusing on each other, and doing little things to express love and appreciation for each other. We sat down with Denis & Emma Merkas, a remarkable couple with delightful Australian accents. Denis & Emma are the founders of Melt, Massage for Couples - an amazing resource for couples who want to learn how to massage each other. Denis & Emma believe that you deserve a massage. So does your spouse. In this interview, Denis & Emma share how massage can supercharge your intimacy, build stronger trust, and foster a deeper connection between you and your spouse. 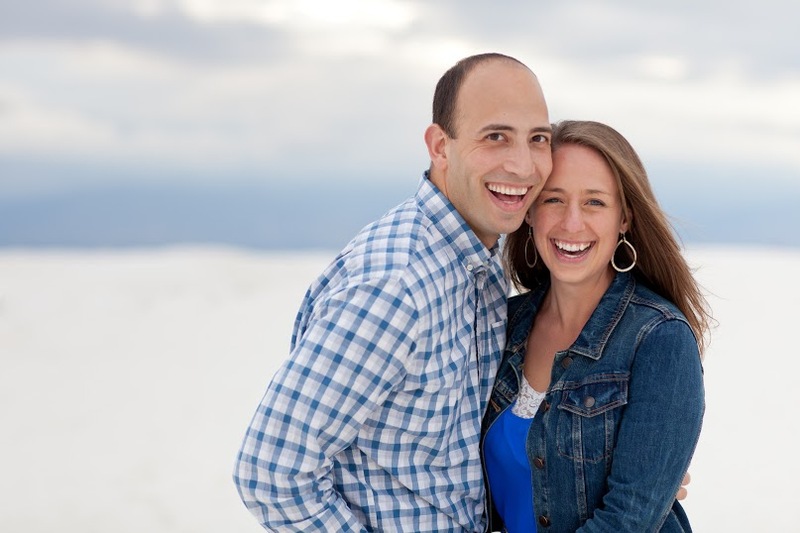 Casey & Meygan Caston are the founders of Marriage365, and are a very personable and motivating couple. In this interview, Casey & Meygan open up with us about their love story, about how they affirm each other, and about keeping the flame alive in the bedroom.